A private estate, renovated and equipped with all the technical elements needed to carry out any event. Taking advantage of the numerous interior and exterior spaces and the services vailable. 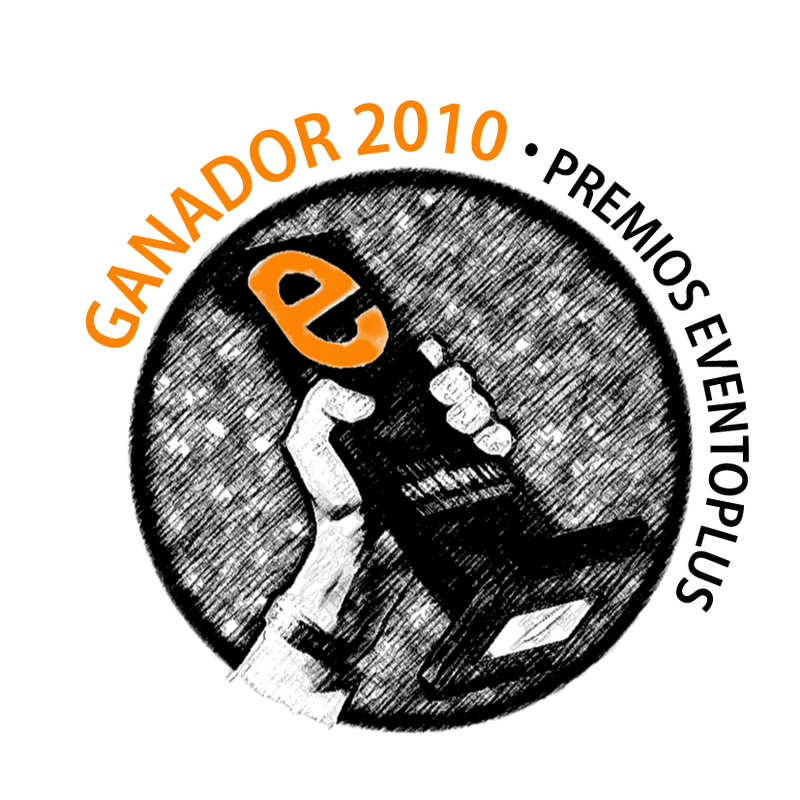 The Eventoplus awards are ment to acknowledge the work of the companies organizing events in the Iberian Peninsula. The fifth edition of the awards was celebrated this year. The Eventoplus were born to value and to honour the projects came true in the world of events. The awards are distributed in 15 different categories. The agencies and companies have the chance to submit their nominations in order to get this prestigious award which is highly valued among the people involved in organizing events.Les Comes de Cererols promoted its candidacy by presenting its “Land Rover Party 2009” project. We would like to thank you all for your support and tokens of affection received in our first public recognition for our work. Because we are very honoured with this award, because we want to keep up the good work by giving the best service, because of the fact that we will have the privilege of being the best space in the Iberian Peninsula during these next twelve months, because we will keep on believing in ourselves and, most important, because we want to keep on believing in all of you.